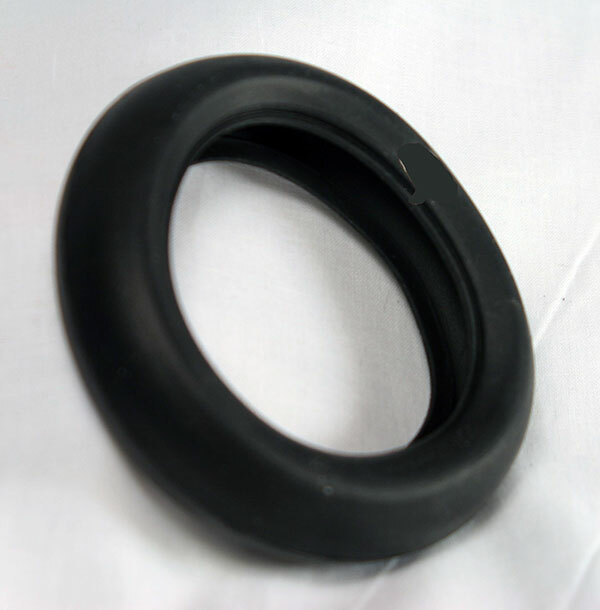 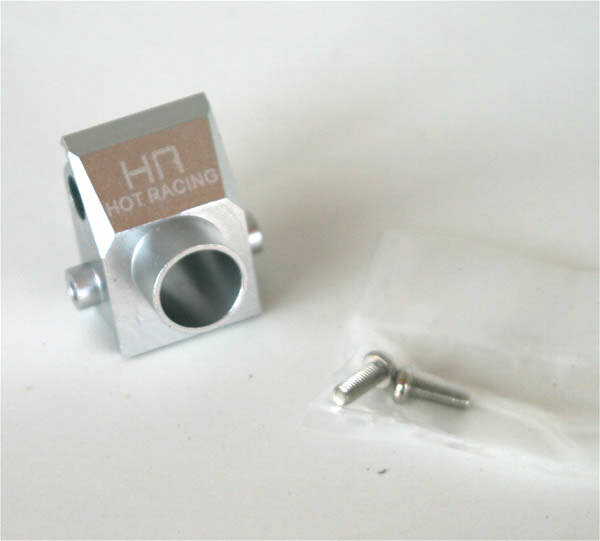 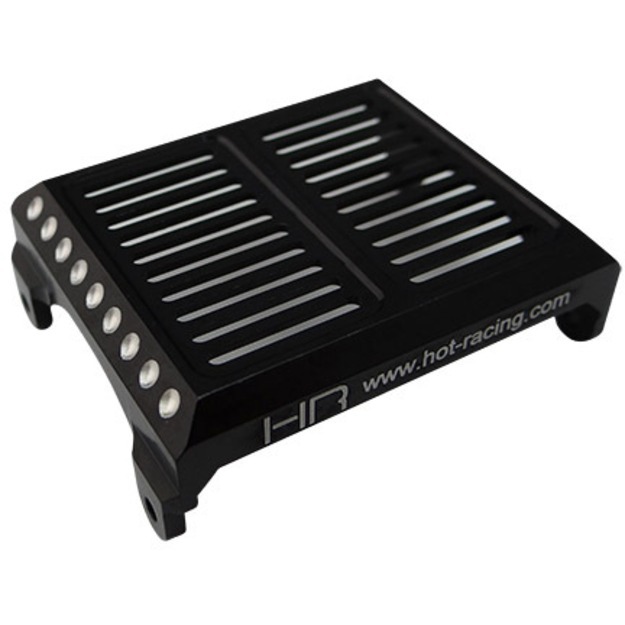 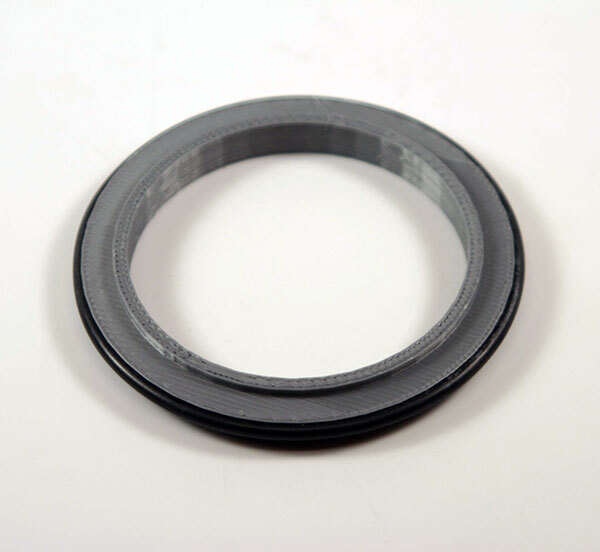 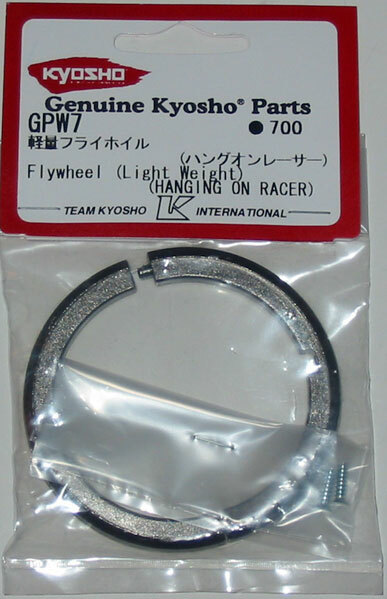 ZH Racing super lightweight hard insert for the Kyosho HOR (Hang On Rider). 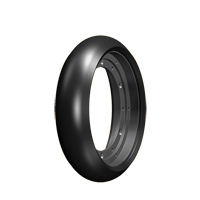 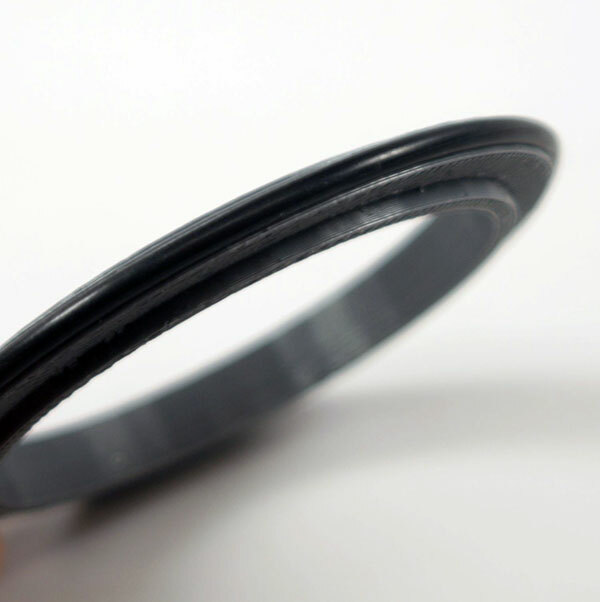 For use with the stock plastic front rim. 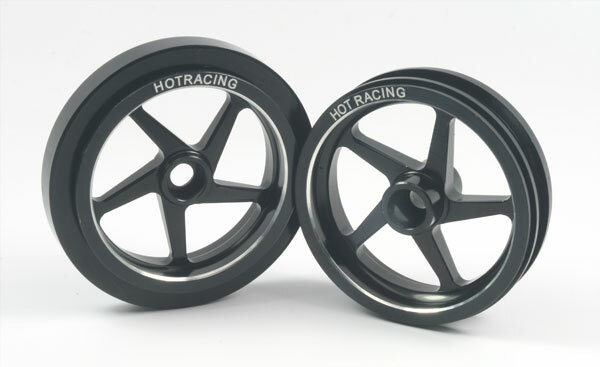 Increases cornering speed.